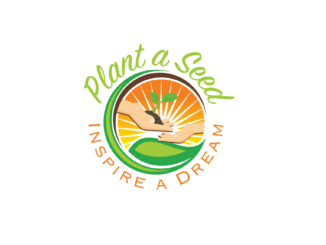 Working together to build vibrant, growing communities will be the goal of the 2019 Agricultural Community Engagement® (ACE) Meeting hosted by the Professional Dairy Producers® (PDPW), Wisconsin Counties Association, and Wisconsin Towns Association. Community leaders, elected officials, conservation officials, dairy and livestock producers and interested community members will discuss challenges and brainstorm solutions for issues impacting rural communities and economies, including transportation, education and rural sustainability. The 2019 ACE Meeting will be held on Tuesday, Jan. 29, at the Sheraton Hotel in Madison, Wis. Registration begins at 9:00 a.m. and the Conference concludes at 3:45 p.m.
What’s the future of our rural economies? Brad Pfaff, newly appointed Wisconsin Secretary of Agriculture, will share insights on the needs of rural communities and updates on activities in Madison and Washington, DC. All roads lead to the future. Craig Thompson, newly appointed Wisconsin Secretary of Transportation, will give an update on priorities for the state’s roads and bridges and how the administration will prioritize projects with a focus on agriculture and healthy communities. More than a cheesy slogan. 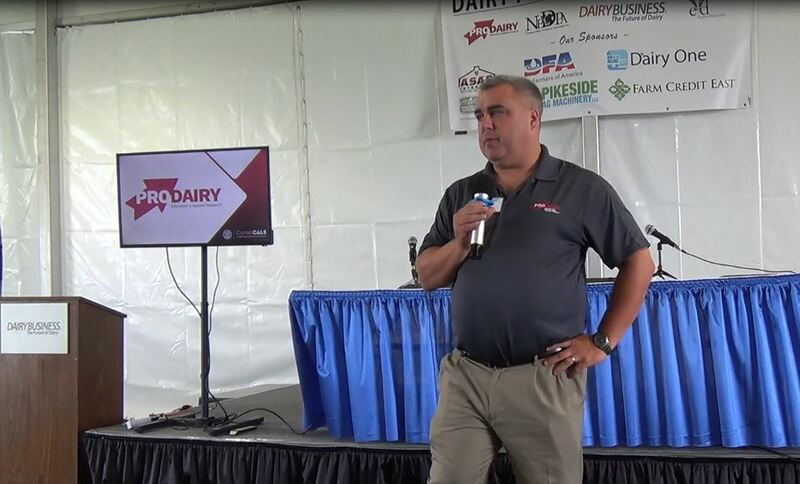 Chad Vincent, CEO of Dairy Farmers of Wisconsin, will outline the impact of the dairy industry on the state’s economy, local governments, communities and schools, and share what’s ahead for this vital sector. Community grass-roots efforts lead to better water. Learn about ways to best manage agricultural practices and protect our state’s waterways. 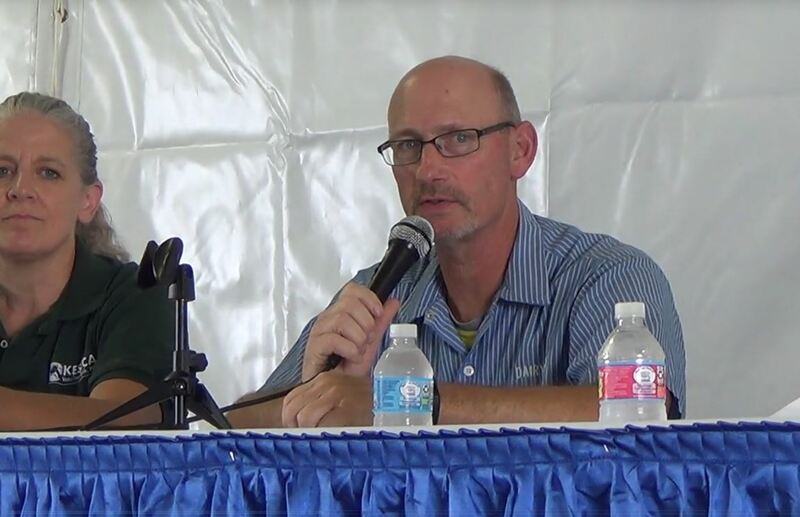 Panel members will include Tom Steinbach, Oconomowac Watershed Protection Program/Tall Pines Conservancy; Darrell Smith, Oconomowoc Watershed Protection Program, and John Koepke, fifth-generation dairy farmer. Creating traditions, welcoming future generations, and building sustainable dairies. 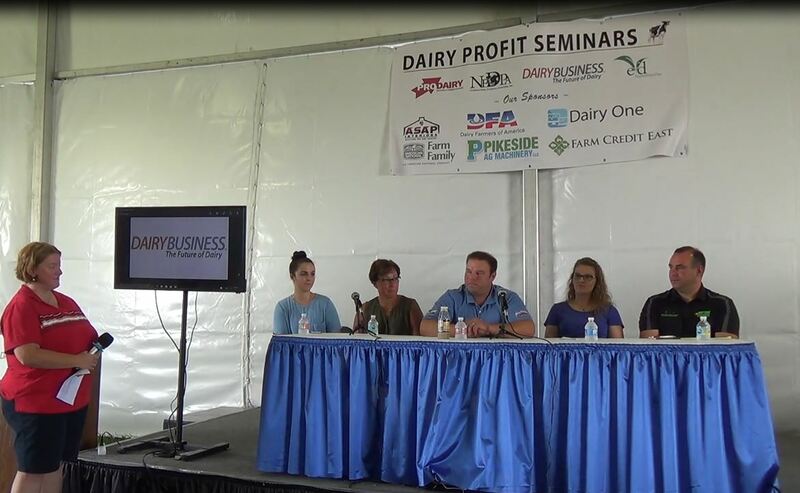 Hear from young dairy farm owners about their decisions to farm, what they are excited about, and how they are managing in this period of low prices. 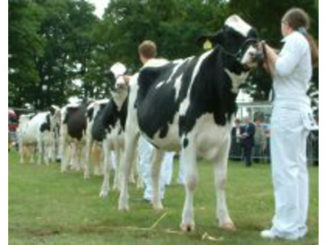 Dairy farmers will include Katy Schultz of Fox Lake, Wis., and Steve Orth from Cleveland, Wis.
To learn more about the program and to register, visit www.pdpw.org or contact PDPW at 1-800-947-7379. Follow along digitally in advance of and during the event by following @dairyPDPW and using #ACEMeeting2019 on Facebook, Twitter, Instagram, and LinkedIn.